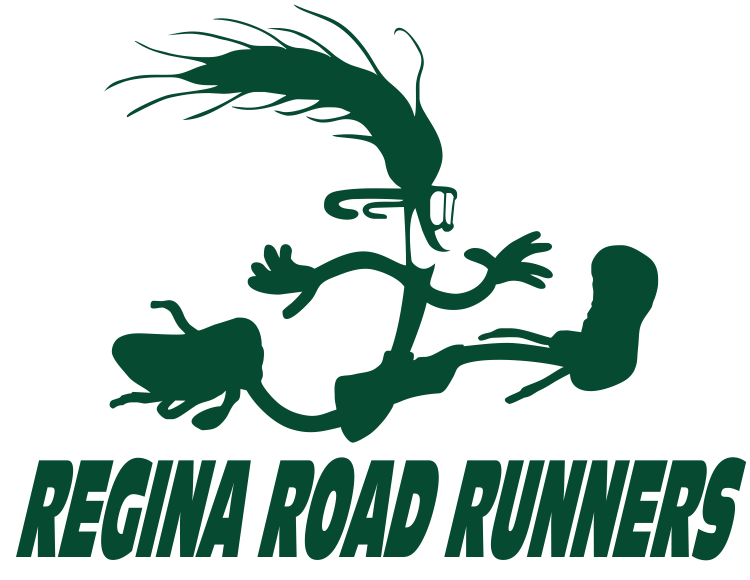 Sunday March 25 2018, 15 runners and walkers gathered at the City of Regina Fieldhouse for the Regina Road Runners Club 2018 Prediction Mile. The participants ranged from months old to decades old. Art and Vicky Bonnell and Lee Ubell were there to help with timing and keep things ‘running’ smoothly. There was lots of cheering and heckling from those either waiting their turn or having finished their turn. Tied for best predictions this year were Yvonne Andrews and Mitchell Japp. Leah and Maryn Japp came in 3rd and 4th. Tom Maher relinquished his title from last year and settled for 5th. The Roadrunners AGM followed with 20 attendees.